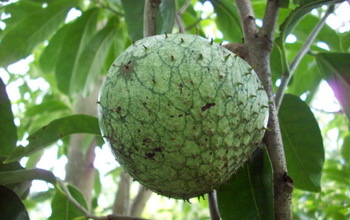 Soursop is fast emerging as a fruit of choice in today’s age. 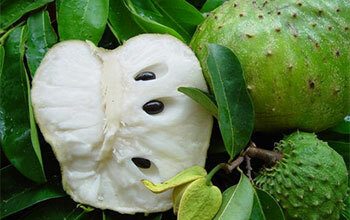 There are numerous benefits one can avail of by regular intake of soursop or graviola, guyabano. 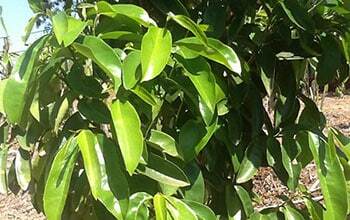 As an effective antioxidant, it can handle free radicals and promote good health. However, all the benefits pale in comparison to soursop’s enormous benefits in curbing cancerous cells and destroying cancer in human body. Cancer, as most people know, is the curse of the twentieth century. It is one disease that has put more lives at risk than most others. However, the myth that surrounds the disease is that one has to go under the knife to get rid of this disease. Though chemo is one of the most widely accepted and utilised ways of treating cancer, however more and more scientific studies are shedding more light on how effective the soursop fruit can be a valuable alternative to such harmful methods. Since 1976, research after research has supported the claim that this fruit is extremely effective in working against cancer. 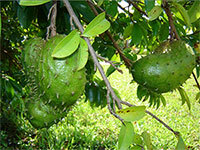 Many published reports in respected medical journal point out to how soursop (graviola) kills cancer causing cells and promote overall well being of an individual. Chemotherapy is also about destroying cancer cells. However, a negative aspect in the case of chemotherapy is that it will cause damage to even the living cells in that particular body part. This will cause your body to become too weak and even expose the patient to destructive side effects in form of many health issues. 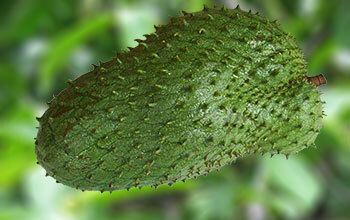 This is where Soursop becomes entirely unique and powerful. The ability of this fruit to target only the cancer cells without harming the healthy cells around them will make it very exceptional in cancer treatment without causing any much issue to the individual in form of negative side effects. Therefore, if these studies are proven true and the effects really come out to be the way they are proposed, we can safely conclude that soursop will be one of the great breakthroughs in the history of humankind.